John Smart is group lead for advanced vehicles research in Idaho National Laboratory’s Energy Storage and Transportation Systems Department. 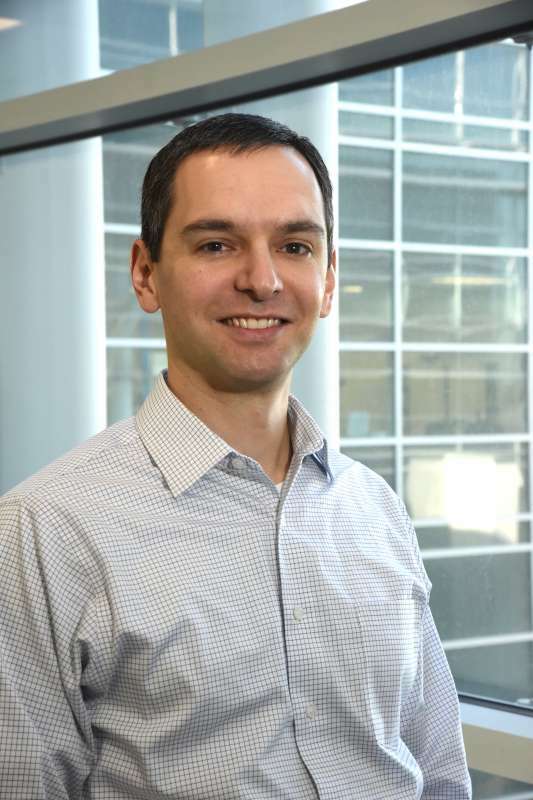 He has 15 years of experience leading cross-functional teams in automotive research and product development, including leading internationally recognized research projects in partnership with automotive and electric utility industry experts. Before coming to INL in 2007, he worked for Ford Motor Co. in Powertrain Product Development. At Ford, he also completed rotational assignments in hybrid vehicle research and development, vehicle performance testing for powertrain controls development, and manufacturing operations. He holds a Bachelor of Science degree in mechanical engineering from Brigham Young University. ​Smart, J., "Plugged In: How Americans Charge Their Electric Vehicles," Technical Report INL/EXT-15-35584, September 2015. Markel, T., Meintz, A., Hardy, K., Chen, B., Bohn, T., Smart, J., Scoffield, D., Hovsapian, R., Saxena, S., MacDonald, J., Kiliccote, S., Kahl, K., Pratt R., "Multi-Lab EV Smart Grid Integration Requirements Study," Technical Report NREL/TP-5400-63963, May 2015. Smart, J., Bradley, T., and Salisbury, S., "Actual Versus Estimated Utility Factor of a Large Set of Privately Owned Chevrolet Volts," SAE Int. J. Alt. Power, 3(1), 2014, doi:10.4271/2014-01-1803. Smart J., Schey S, Powell W., "Extended Range Electric Vehicle Driving and Charging Behavior Observed Early in The EV Project," SAE technical paper no. 2013-01-1441, 2013. Schey S., Scoffield D., Smart J., "A First Look at the Impact of Electric Vehicle Charging on the Electric Grid in the EV Project," Electric Vehicle Symposium 26, Los Angeles, CA, May 2012. Smart J, Schey S., "Battery Electric Vehicle Driving and Charging Behavior Observed Early in The EV Project," SAE technical paper no. 2012-01-0199, 2012. J. Gondor, J. Smart, R. Carlson, "Deriving In-Use PHEV Fuel Economy Predictions from Standardized Test Cycle Results," IEEE Vehicle Power and Propulsion Conference (VPPC'09), Dearborn, MI, September 2009. M. Duoba, R. Carlson, F. Jehlik, J. Smart, S. White, "Correlating Dynamometer Testing to In-Use Fleet Results of Plug-In Hybrid Electric Vehicles," International Electric Vehicle Symposium 24, Stavanger, Norway, May 2009.